NEW SWAG! T-SHIRTS, TANKS, AND MORE! Get ready to represent Gino’s East in style with some brand new swag! We’ve released a bunch of new t-shirts, tanks, and more on our online store, and there’s more to come in the future. Our “We Roll Deep” t-shirts come in a variety of colors so you can mix and match with your wardrobe. 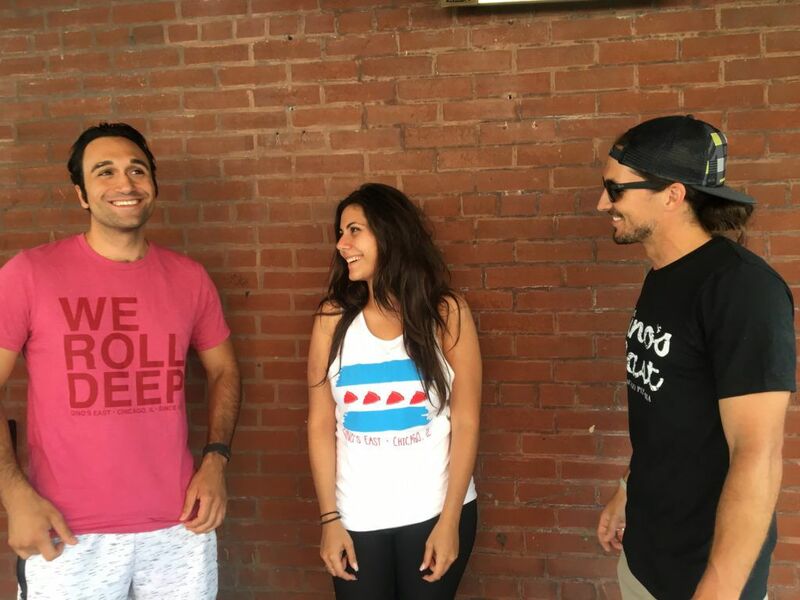 We’ve also got some awesome Chicago Flag tank tops with a deep dish twist. Check out the men’s and women’s tanks to get the most of the rest of the summer (or just lounge around the house!). Looking for something more traditional? 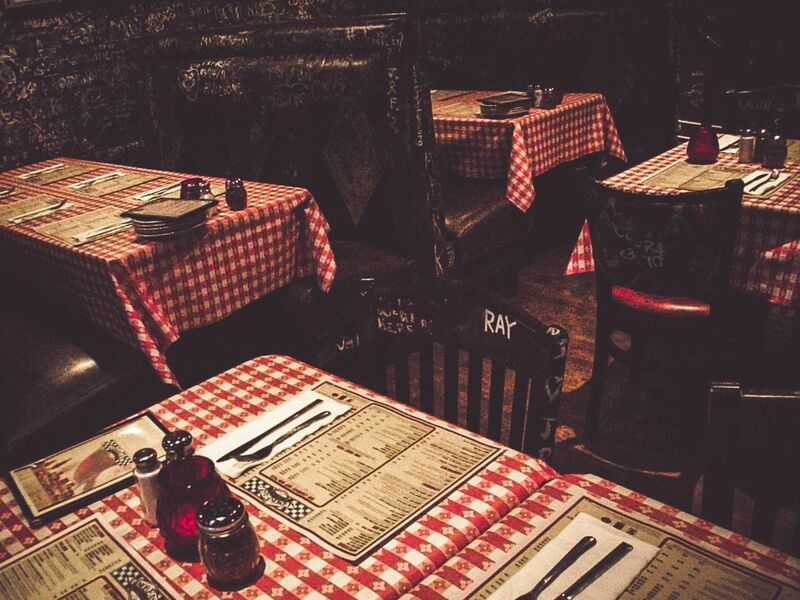 We’ve got you covered with our classic Gino’s East t-shirt. 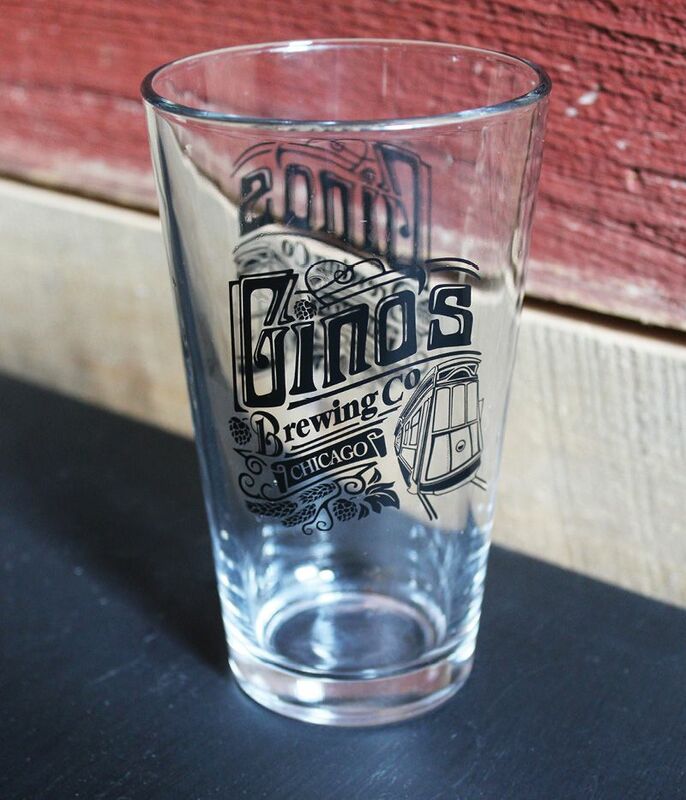 There’s also a whole bunch of Gino’s Brewing Company stuff, like pint glasses, koozies, and more!  And keep checking back; we’ll be adding more items constantly. Expect to see more t-shirts, sweatshirts, hats, and whatever else we come up with. Visit our Swag Store to see everything we’re currently offering. Whether you’re buying as a gift for your favorite Chicago foodie friend, or just treating yourself, Gino’s has something for you. And if you’re not sure what to get, you can always order a gift card online or get some deep dish pizza shipped anywhere in the lower 48.